Get in the holiday spirit with another Battle Royale update, incoming Dec. 23, 11:00am Eastern Time (16:00 GMT) . 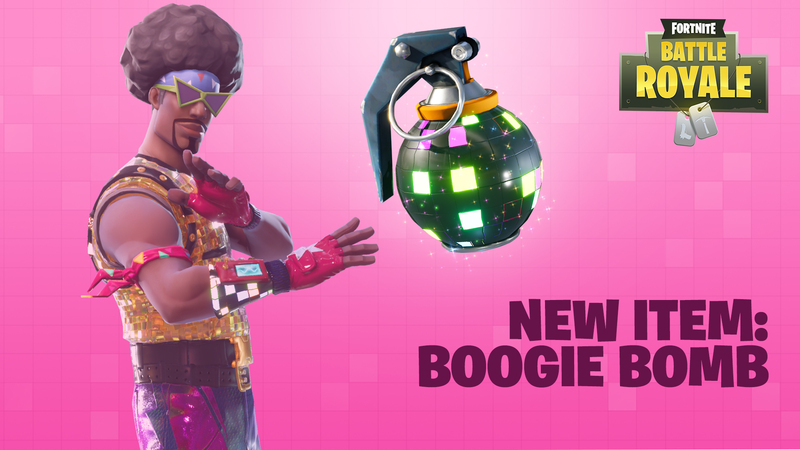 Throw a party with the Boogie bomb and rocket ride to victory all in the new Limited Time Mode, High Explosives. The High Explosives LTM is available Dec. 28 to Jan. 2.